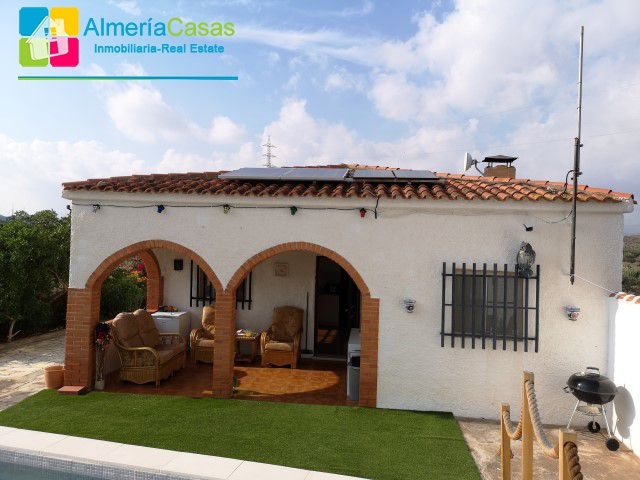 Exclusively for AlmeriaCasas! 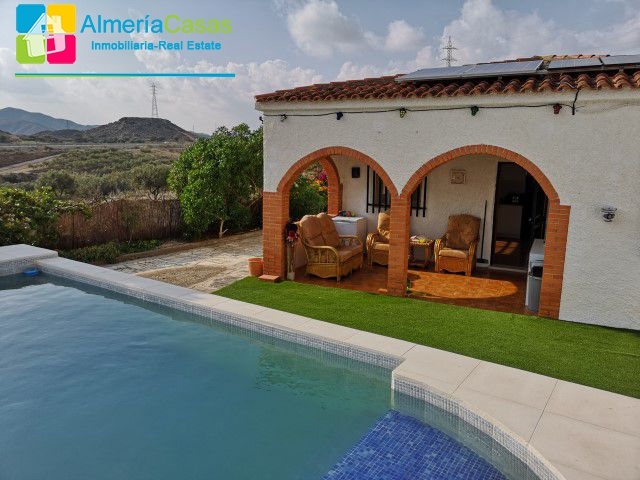 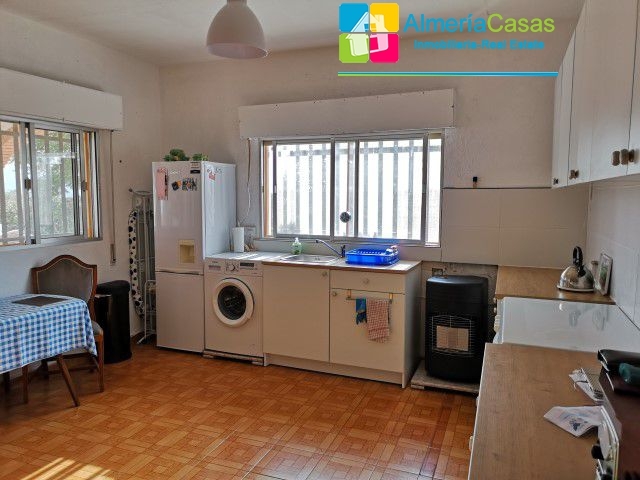 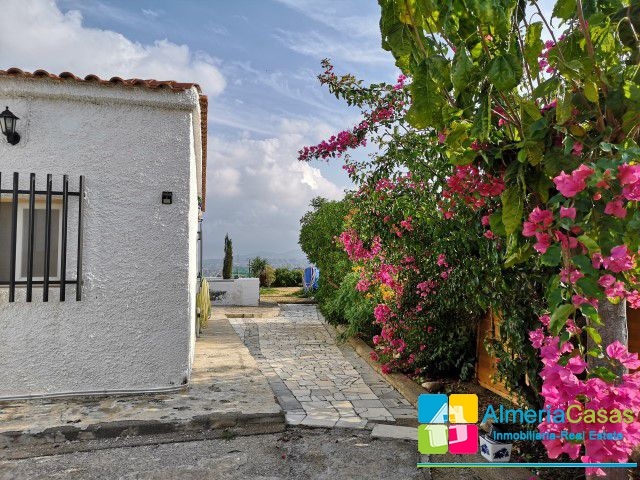 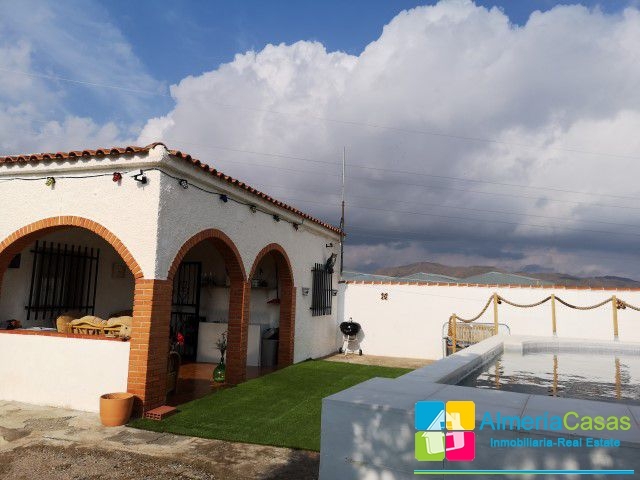 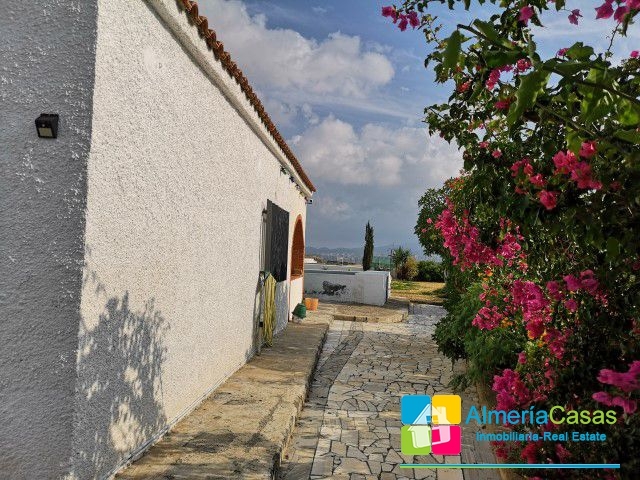 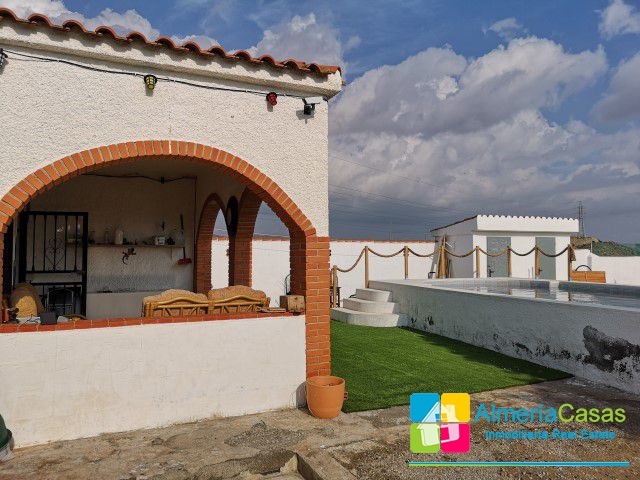 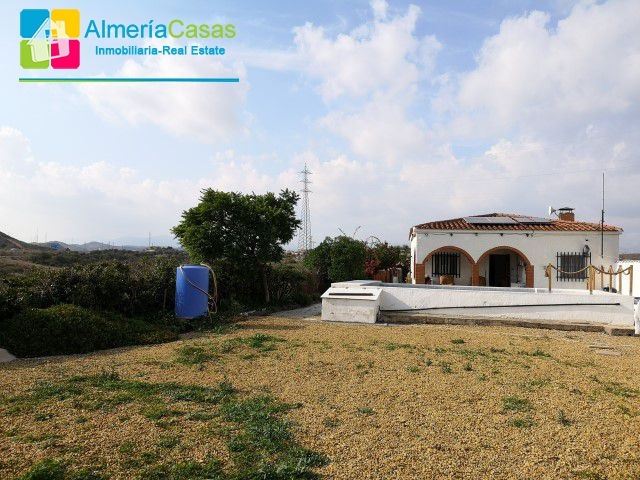 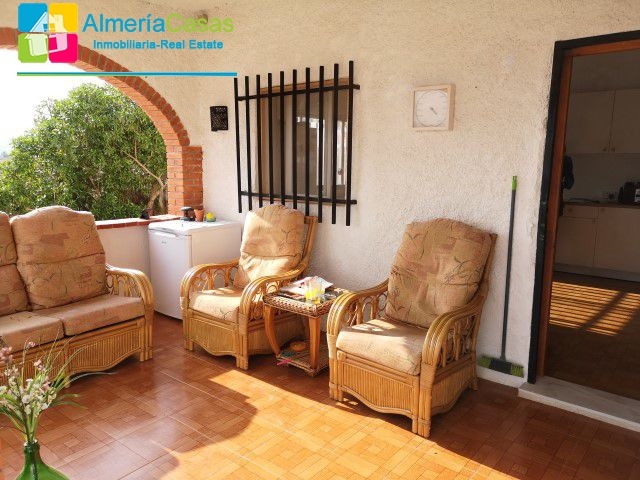 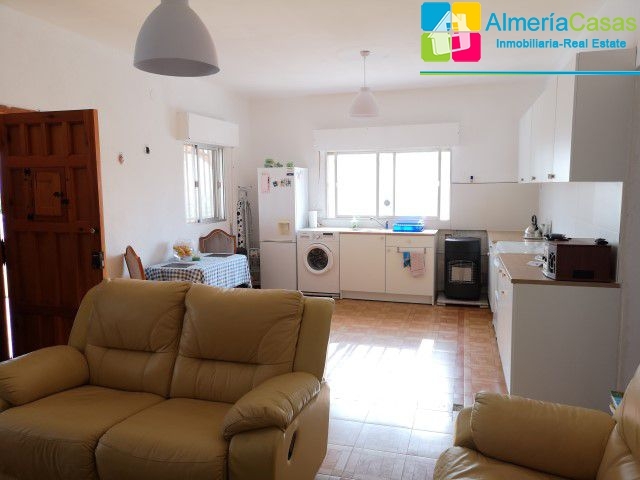 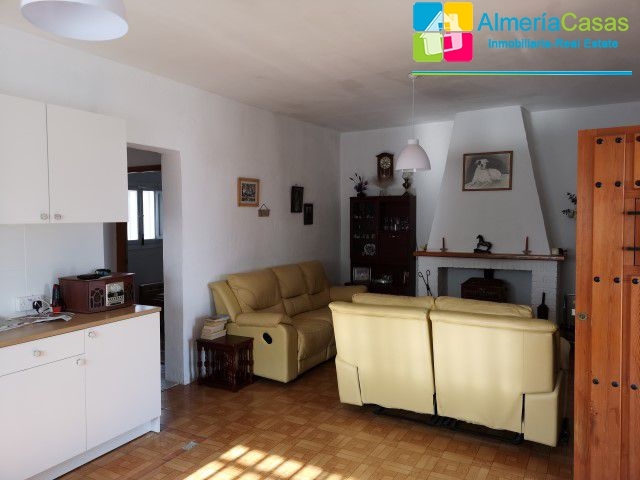 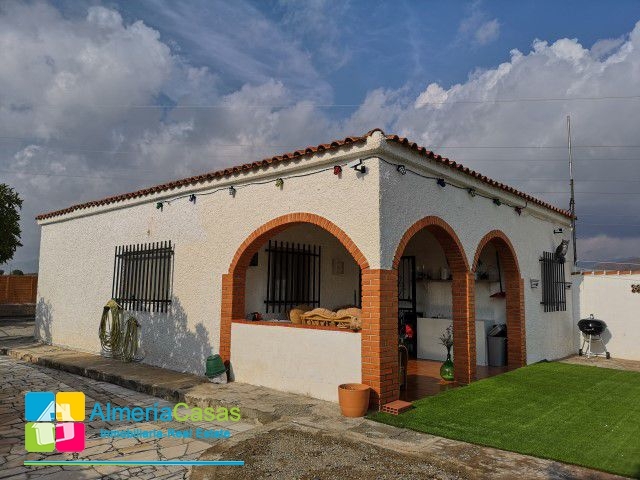 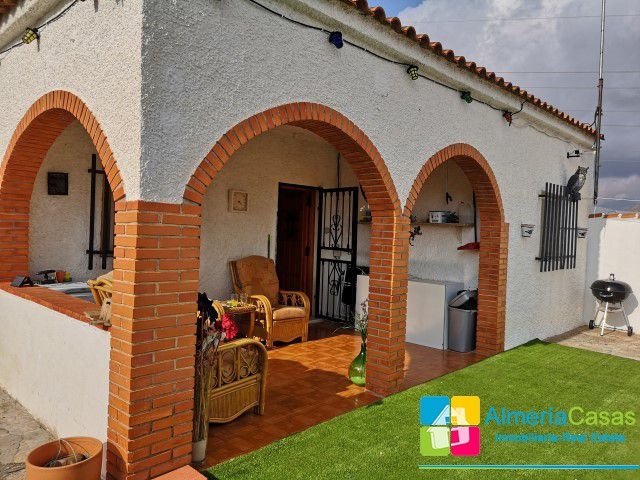 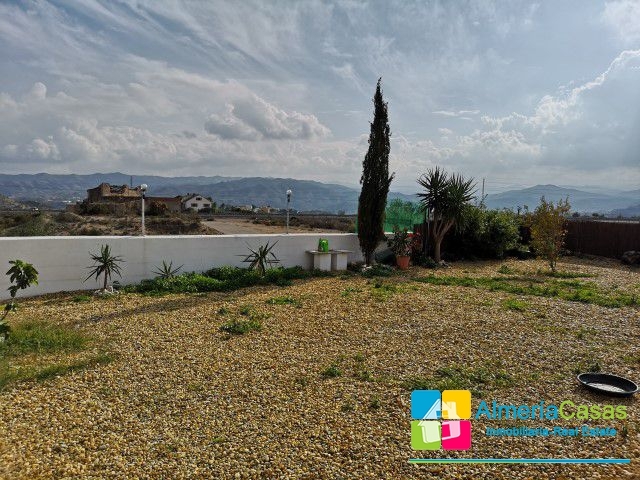 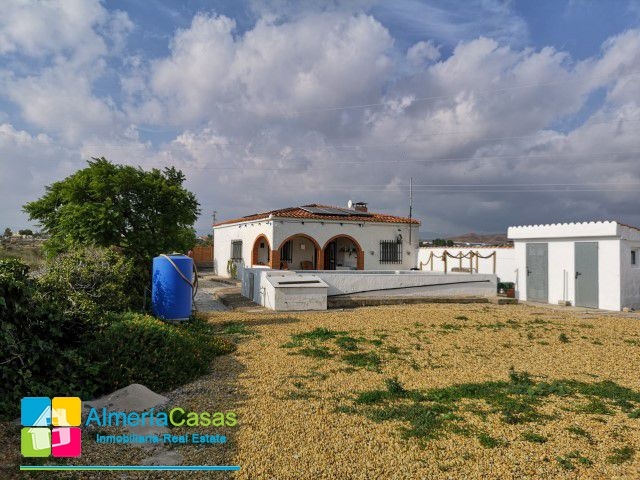 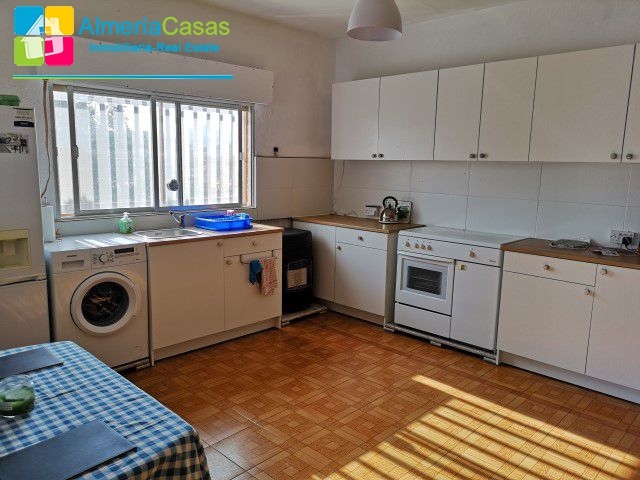 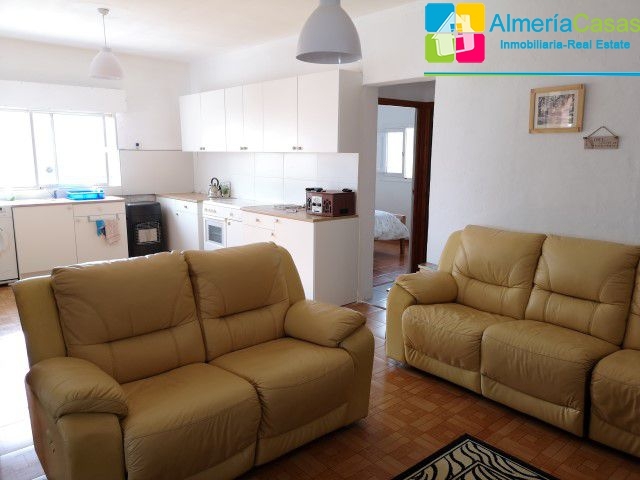 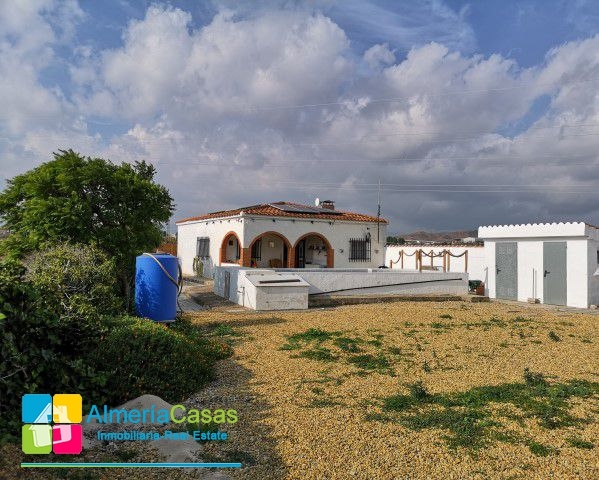 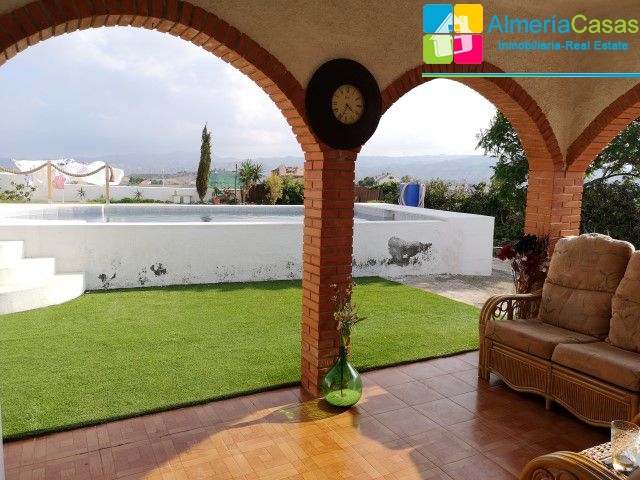 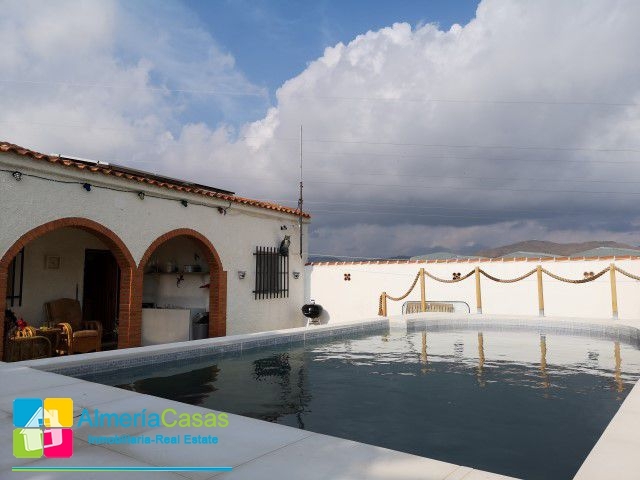 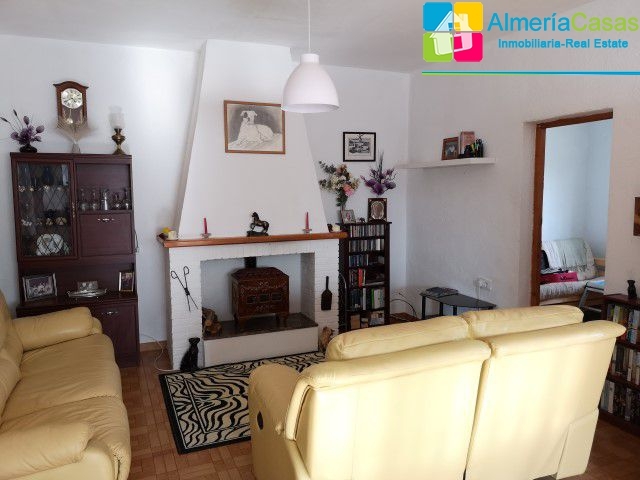 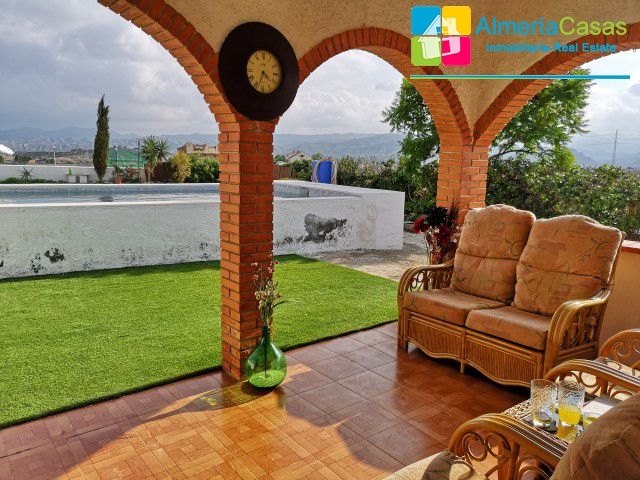 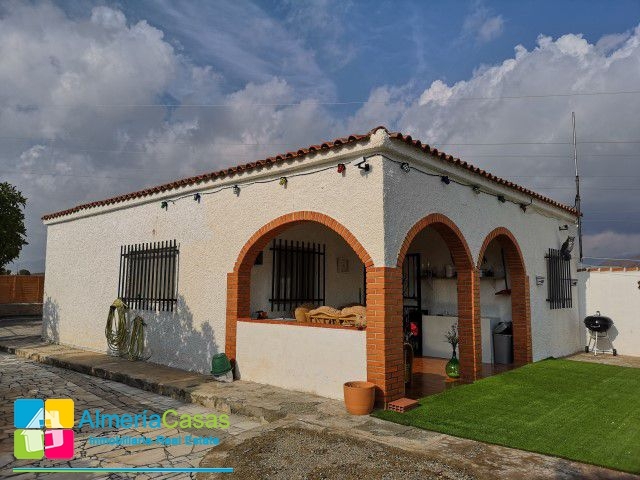 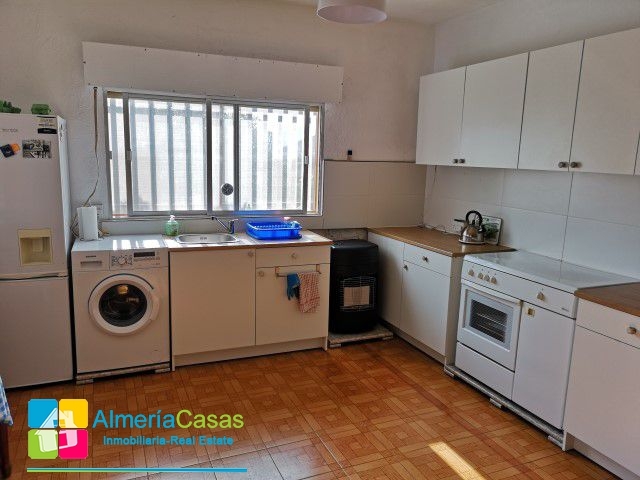 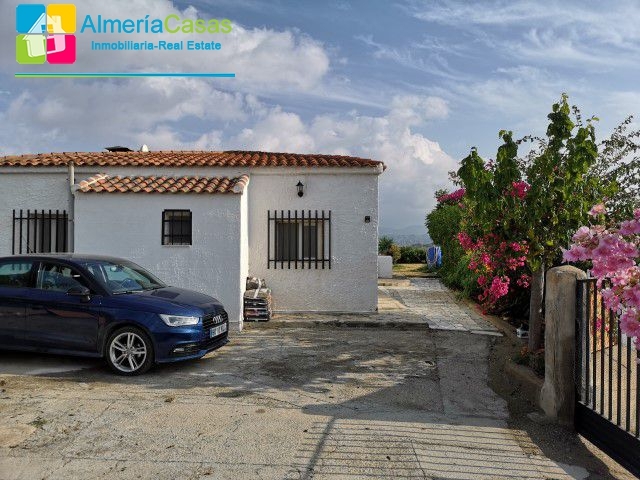 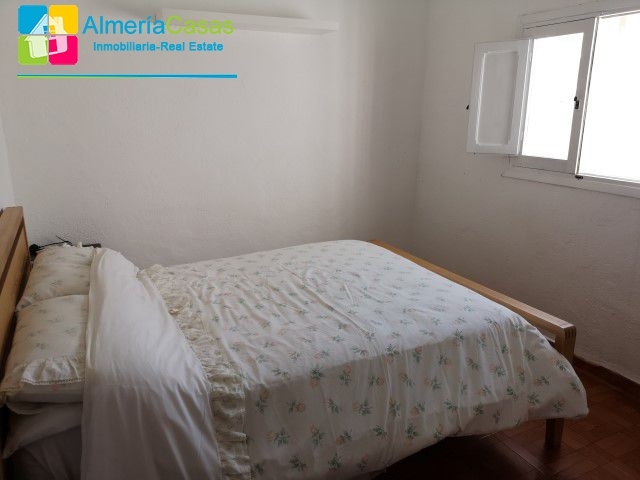 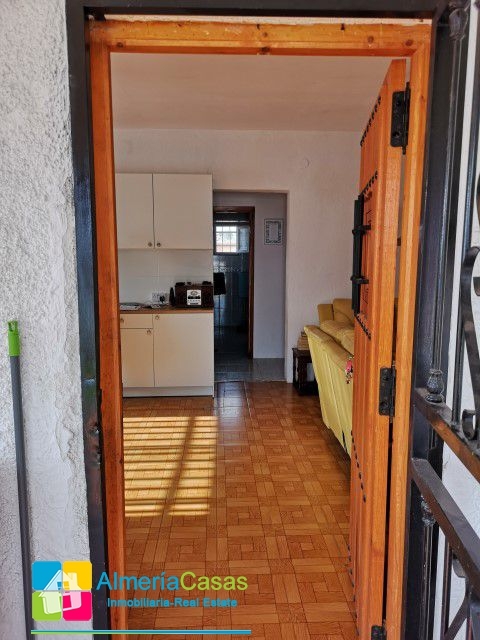 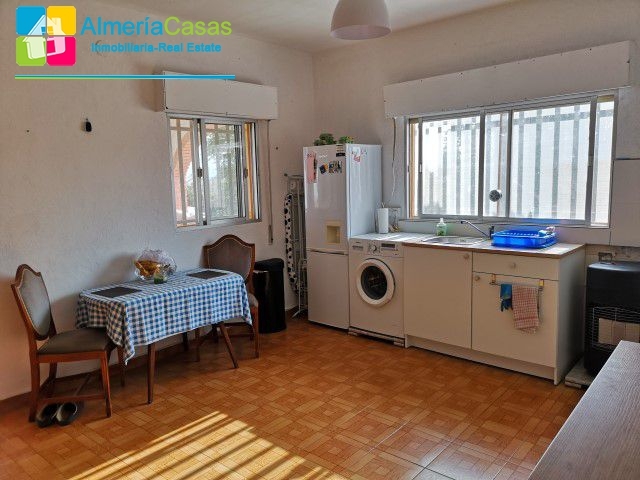 Charming country house, renovated but maintaining its old style Almeria farmhouse, with swimming pool, parking space, just outside Albox, in the province of Almeria. 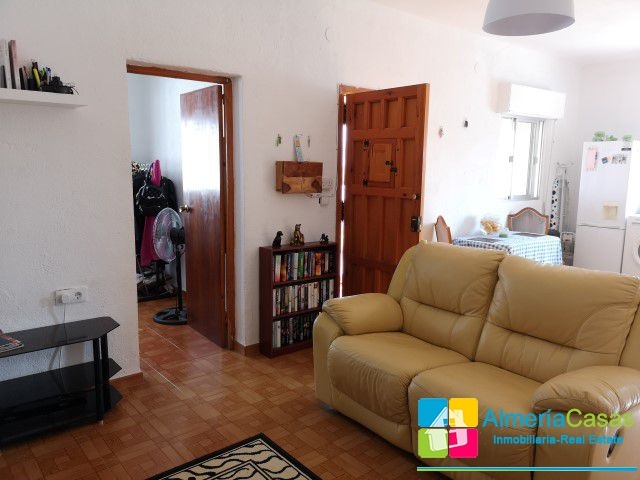 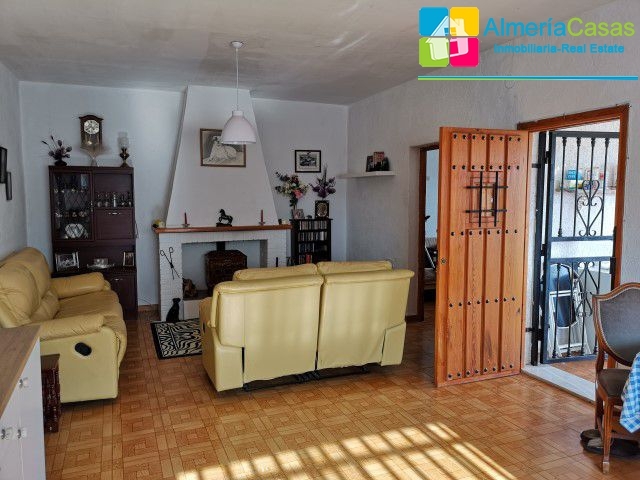 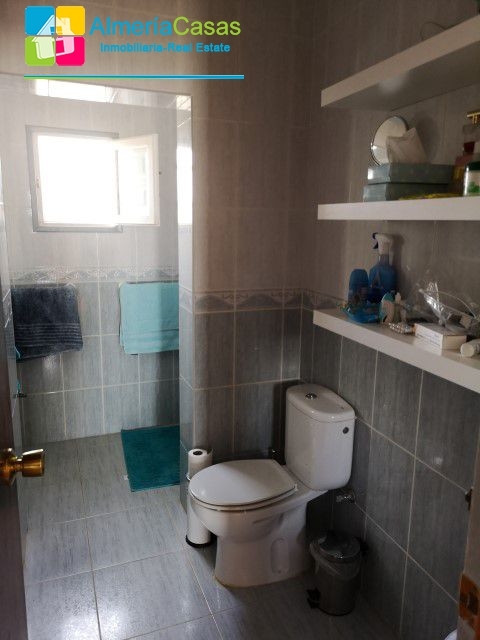 The property consists of living room, a large kitchen, which is open to the nice living room with chimney, three bedrooms a family bathroom, and an outside toilet. 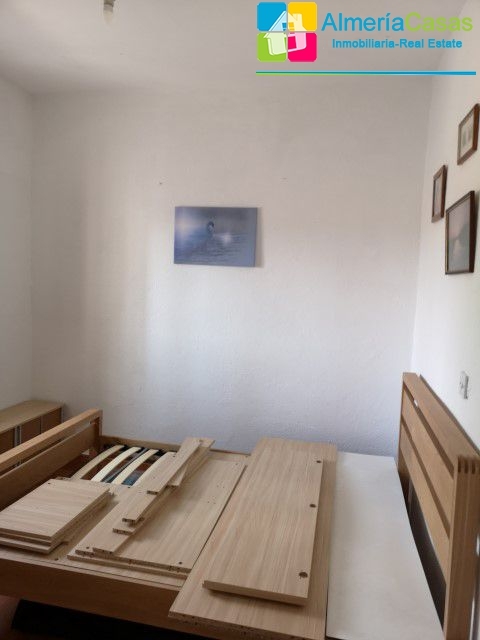 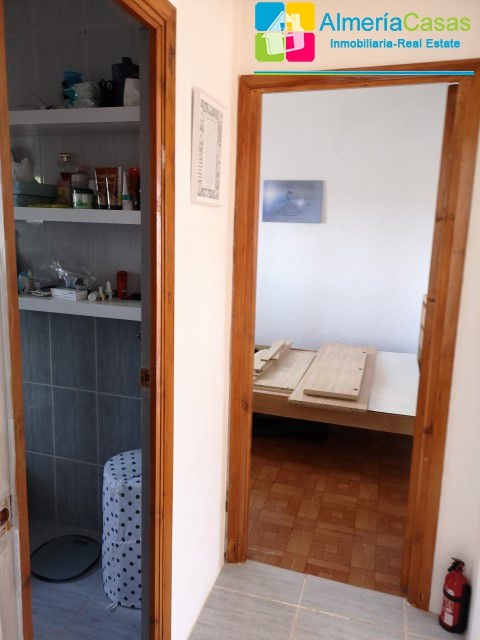 Of the 3 bedrooms, there are two double bedrooms and a third single bedroom, which is currently being used as an office. 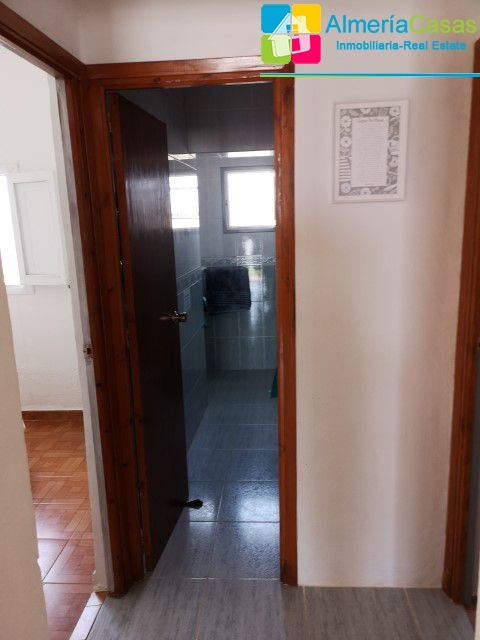 The kitchen is fully furnished and equipped. 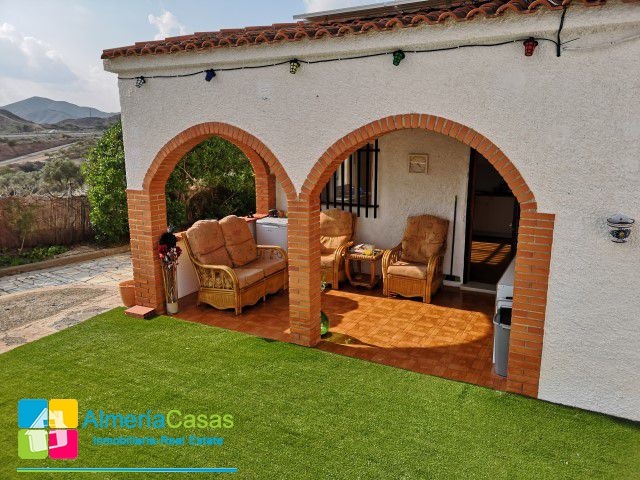 The covered porch with its typical Andalusian arches makes it an ideal space, with shade in the warmer months and shelter from the cooler hours. 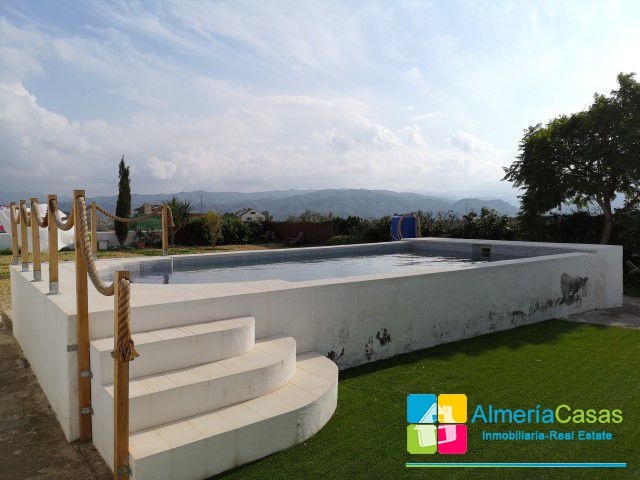 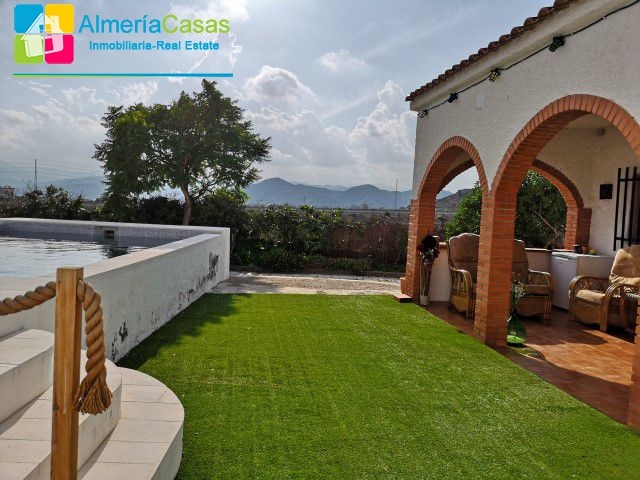 The plot is completely fenced and walled, the pool area is totally private, with spectacular views of the mountains and the surroundings, but at the same time it is close to all the amenities and services that the nearest village of Albox, can offer you, which is less than five minutes away by car. 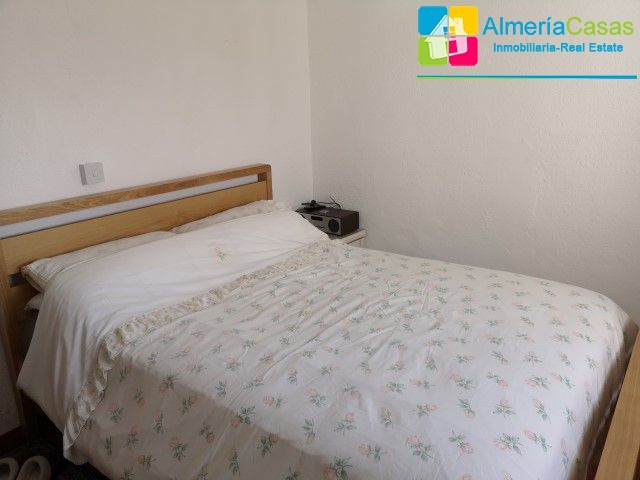 The beaches of Almeria like Vera, Garrucha and Mojácar are half an hour away by car. 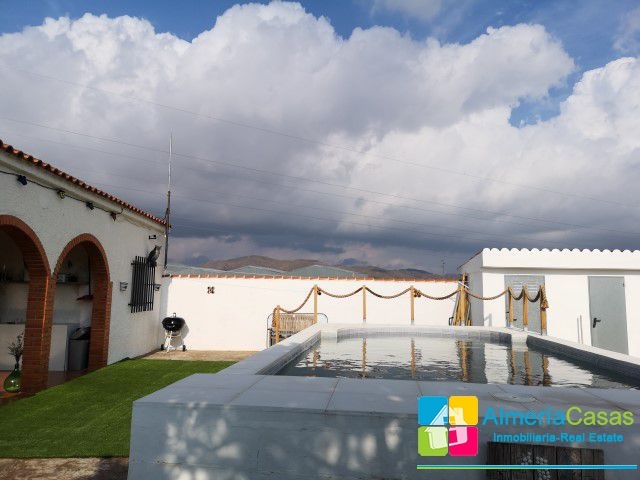 The property has mains water, electricity is through solar panels. 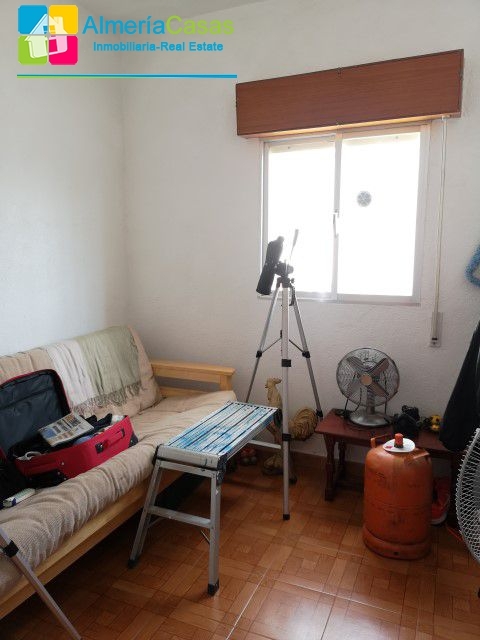 It has 10 solar panels and 10 batteries, in good condition and working properly. 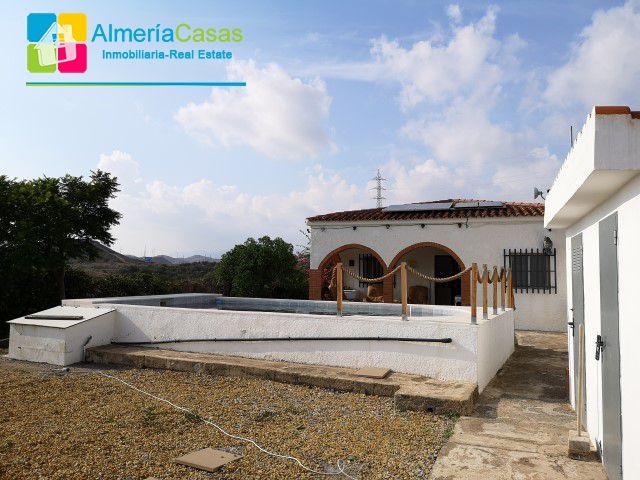 Fantastic property at an incredible price, do not miss it! 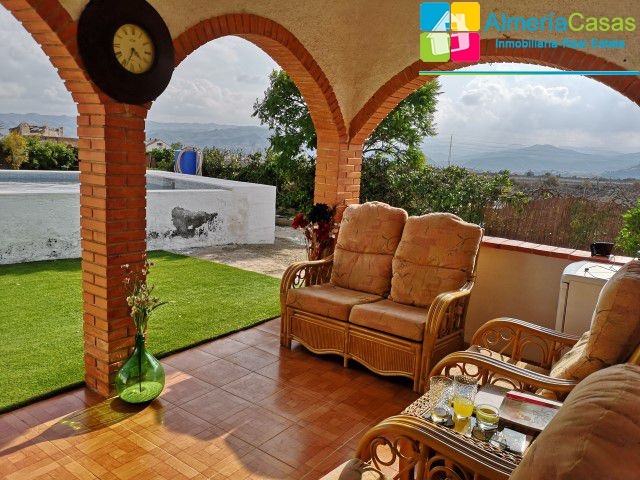 For more information and visits to this lovely property, contact us now!